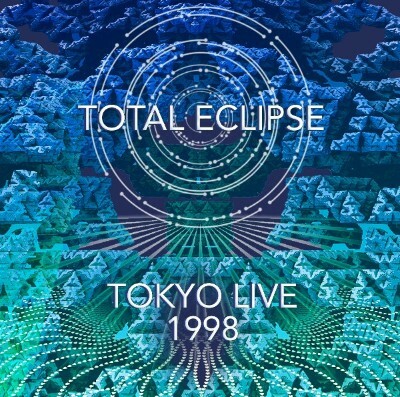 Total Eclipse is a legendary Goatrance group from Bordeaux, France. It is a known fact the versatile trio used to deliver crazy fully-live performances throughout the world. Total Eclipse opened its DAT archive, and it's for the greater good. Through this amazing recording you can get a glimpse of the group's unique creativity and energy. Enjoy!